The concert launch of Samsung Galaxy S10 was held on February 26, 2019 at Cove Manila, Okada in Pasay City. 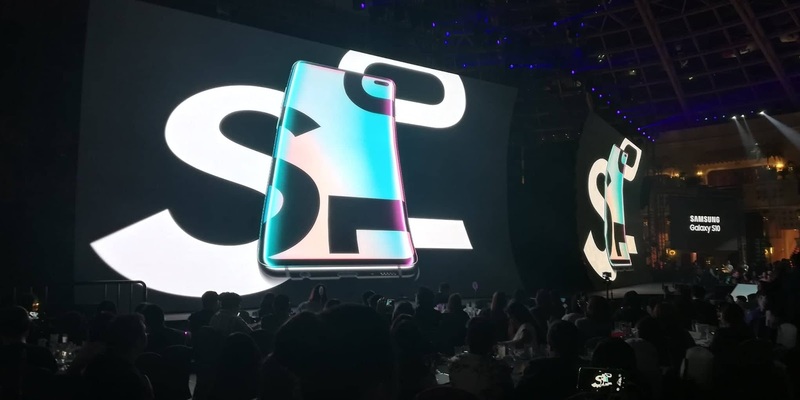 Celebrating the first decade of the Galaxy S series, Samsung Electronics Philippines Corporation (SEPCO) officially introduces the Samsung Galaxy S10 in the Philippines. Held at Cove Manila, Okada Manila, the event gathers over 800 media personalities, celebrities, Samsung dealers, representatives, and business partners. MAXXIS Tires puts its high-performance products to the ultimate test yet again with the MAXXIS 4x4 Cup Philippines: Off-road Challenge 2019. The year-long annual event which will happen in various provinces in the country promises the Filipino off-road community more action-packed challenges. 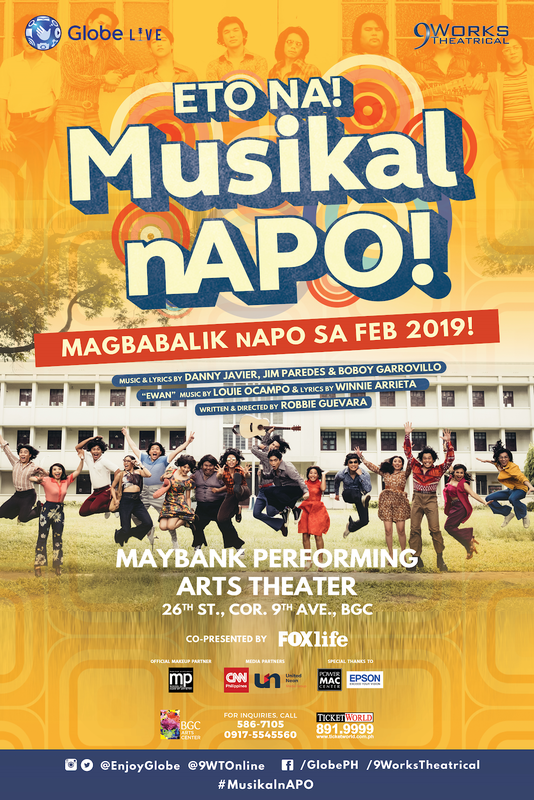 Enjoy the nostalgic tunes by legendary OPM group APO Hiking Society with Globe Live and 9Works Theatrical. After its successful debut run last August 2018, Eto Na! 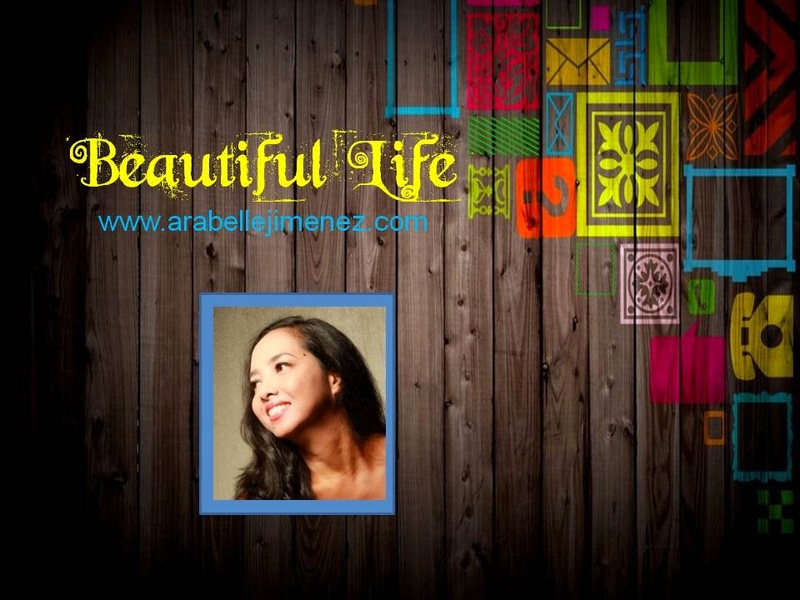 MusikalnAPO! is back for its second run by popular demand. 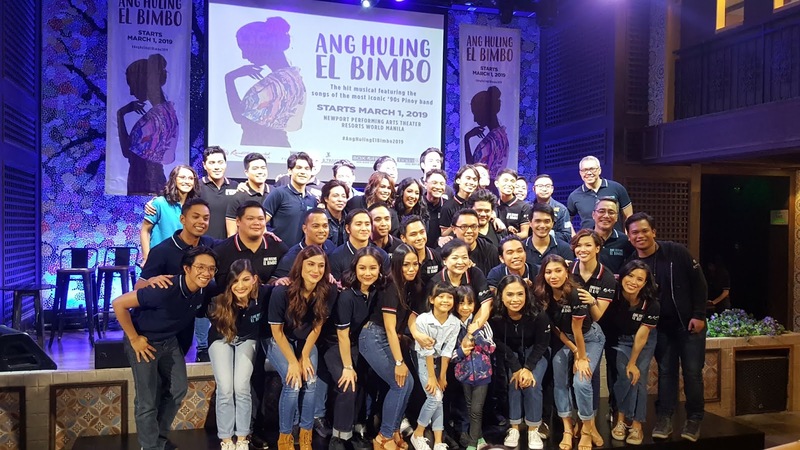 Co-produced by Globe Live and 9Works Theatrical, the critically-acclaimed musical runs from February 2 to March 17, 2019 at the Maybank Performing Arts Theater, BGC.